Make a Bold Move™ today. In 1921, our founder, Billy Ingram turned $700 and one simple idea — “happy employees make happy customers” — into one of America’s great success stories. 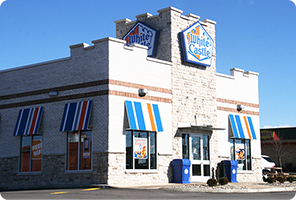 Nearly a century has passed since the first White Castle restaurant opened in Wichita, Kansas. A lot has changed since then. 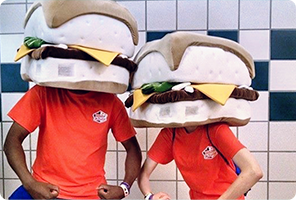 Today, almost 10,000 team members happily create memorable moments, by sharing our world-famous Sliders with a nation of Cravers, from nearly 400 White Castles across the country. What’s it like to work at White Castle? In a word — uniquely Craveable. Okay, that’s two words; but just like our famous Sliders, jobs at White Castle keep our team members coming back for more too. When it comes to memorable dining moments, and rewarding, fun careers, there really is no place else like this. We’re Friendly and Have Fun. We know customers by name, and laugh often with our teams. It’s one of our company values: Customer Focused. You have to be to serve billions of delicious Sliders. As one of our company values, we call it Responsiveness. We welcome the challenge, bringing high energy and enthusiasm to every job in our Castles, and to creating memorable moments for our guests. 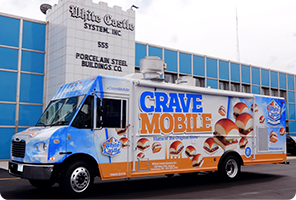 The Ingram family founded White Castle in 1921 and still owns it today. We probably served your grandparents’ parents. Accountability is key to achieve this kind of longevity, which is why it’s a company value. Our teams participate in many special events and community activities, on their own time, for causes that feed their souls. 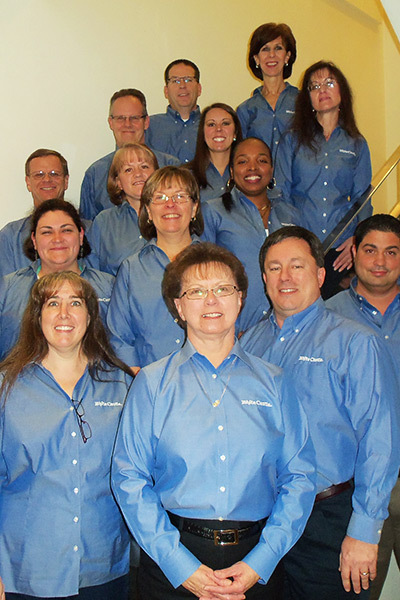 Staying Healthy & Energetic, another of our values, contributes to the fun we have on the job. 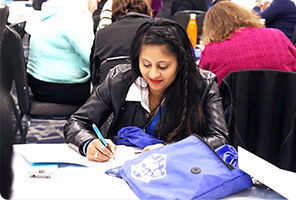 When you join our team, you’ll quickly learn that staying emotionally invested in our communities and physically giving back is a huge part of who we are. Each year, every region in our Restaurant Division also supports a team to its local Walk Now for Autism Speaks, an organization White Castle supports nationally. 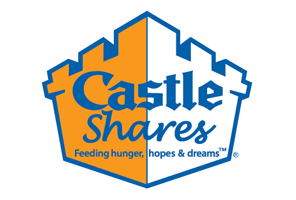 And our Castle Shares program provides support for many other community initiatives as well. Hungry, if you will. Now that’s a company value that goes hand in hand with our vision of Feeding the Souls of Craver Generations Everywhere! Nearly 25% of our team members, including our executives who started out steam-grilling Sliders, have at least 10 years of service. And our team members have some great success stories too! 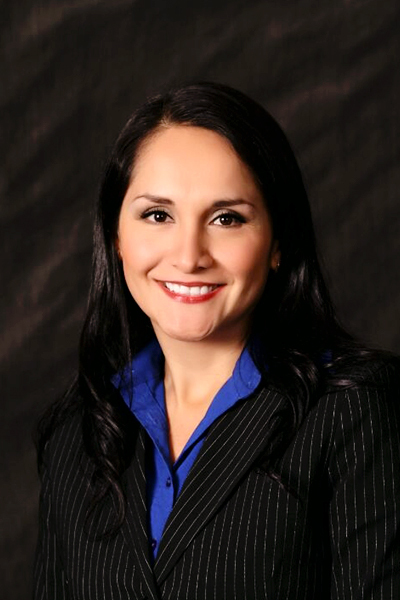 We’ve always known the importance of providing our team members great benefits and training. It’s the best way to build their futures, and ours – and it’s just the right thing to do. 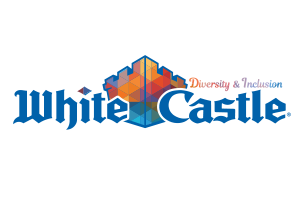 Our special blend of people, products and history keep guests and team members alike craving the White Castle experience. When you join our Humble Family, another value we hold dear, you’ll see why the Crave is a powerful thing. Join our team today! Where memorable moments are made on both sides of the counter. 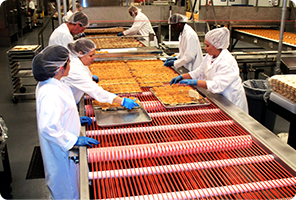 Our production lines satisfy Cravers and Castles alike. Behind-the-scenes Slider support originates from Columbus, Ohio. Our founder Billy Ingram built our business on a simple premise — “Happy employees make happy customers.” That isn’t just a clever quip from the 1920s. It’s still our number one priority here today. We know our diverse team members share common Cravings — for respect, recognition, opportunity and community — and we’re committed to delivering all this and more. We believe this commitment drives team member engagement; encourages a friendly, spirit in the restaurants; and fuels continued growth for us all. That’s why we’re determined to provide all the resources our team members need to thrive personally and professionally. Founder Billy Ingram believed in taking care of people and giving back to the community. No wonder he left such a lasting legacy! His philosophy still remains a focus of our family-owned business today. We’re committed to making a difference in the neighborhoods where we operate by giving back in ways as varied as our menu, respecting our diverse Craver cultures, and treating the planet and each other with kindness. Humble Family — Every team member appreciates and cares for one another. District Supervisor Barbie Exline has an energy level that’s hard to beat. She’s keyed into her customers and her restaurants’ sales, but even more impressively, each and every one of her team members. It’s not uncommon to see “Team Exline” gracing the pages of our company news magazine, boasting great recaps about their community involvement. Who’s that boisterous group at the Bulls games? That’s Barbie and her crew, enjoying a teambuilding excursion on personal time with all their family members—both the ones at home and the ones at work. With Barbie, as it is throughout White Castle, everyone is family. CUSTOMER FOCUSED – THINKING OF OUR CUSTOMERS FIRST. 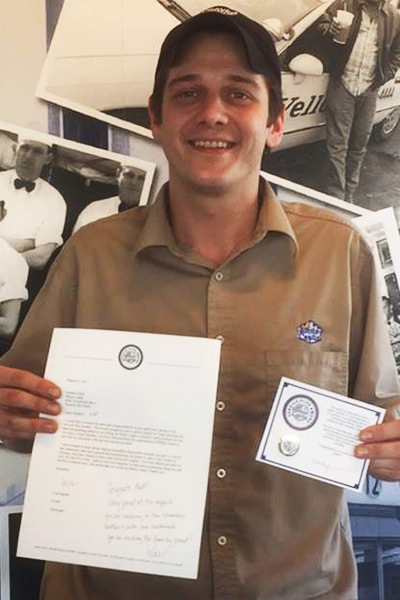 A customer stopped by one of our Castles and was greeted by Matt Rife, whom she asked to ship 30 fresh Sliders to her ailing brother in Arizona—she explained how much he missed the taste of our freshly steam-grilled product. A few days after her initial request, Matt followed up to let her know that he shipped not 30 but 50 Sliders, and he also took care of the costs for her. She was very thankful that her brother had the opportunity to enjoy the Sliders, and later stopped by our Home Office in person to share her gratitude. Matt received our distinguished Service Plus recognition for his Customer Focused efforts. HUNGRY – FOR GROWTH AS INDIVIDUALS AND LEADERS, AND TO SEE OUR BUSINESS GROW. 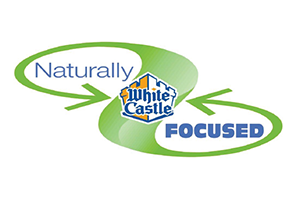 Our White Castle Food Products team, the support engine behind our Retail Foods Division, received this year the peer-nominated Positive Impact Award. With record-setting performance several years in a row, this division clearly has an appetite for more. New products, new partners and new tests always in the works, our Retail Foods Division continues to demonstrate that consumers like you Crave White Castle not just in our restaurants, but in the grocery store, convenience store, movie theatre, vending machine, military base and more. ACCOUNTABLE – WE EACH TAKE RESPONSIBILITY FOR OUR ACTIONS, ATTITUDES AND CHOICES. 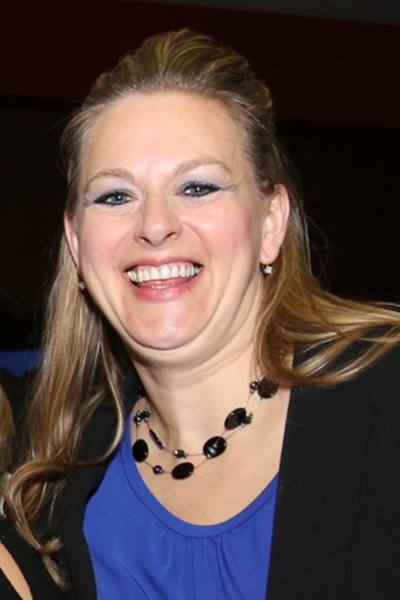 Indianapolis GM Liz Lohman was presented with an opportunity to make someone’s day and she seized it all the way. Each year during Autism Awareness Month when our teams decorate their dining rooms with blue puzzle pieces and collect donations for Autism Speaks, we often hear from thankful families who live with the realities of spectrum disorders every day. Likewise, Liz encountered a 5-year-old whose birthday dream was to become a superhero. As he had been diagnosed with autism the year prior, his mom thought the perfect superhero cape for her son would be the autism-themed cape hanging in Liz’s Castle in honor of Autism Awareness Month. His mom inquired about purchasing it, but Liz took charge and made some birthday magic. She invited the family in for a special dinner and made his wish come true by gifting him the superhero cape. HEALTHY & ENERGETIC – MENTALLY AND PHYSICALLY HEALTHY AND HAPPY. 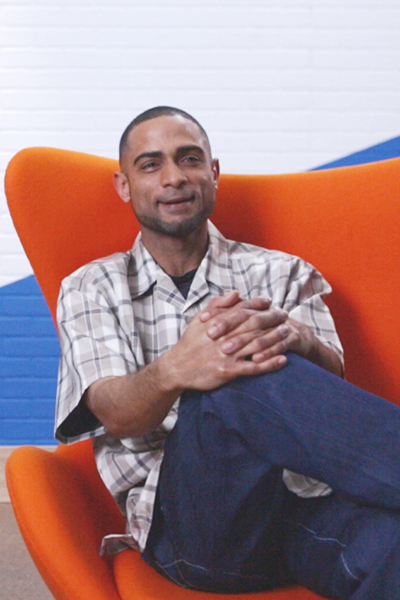 Jason represents a great example of the opportunity that accompanies working at White Castle. Originally working in one of our manufacturing plants, Jason successfully transitioned into a support role in our Supply Chain Management Department at our Home Office. While he keeps a relatively low profile, he’s always visible pounding the pavement after work. Summer heat, wind, rain and snow, Jason runs nearly every day and says, “You just gotta do it.” As a Boston Marathon qualifier thanks to his impressive performance in several regional marathons, Jason applies the same ethic to his physical workouts as he does to learning and growing his professional knowledge. RESPONSIVE – QUICKNESS IN ALL WE DO. 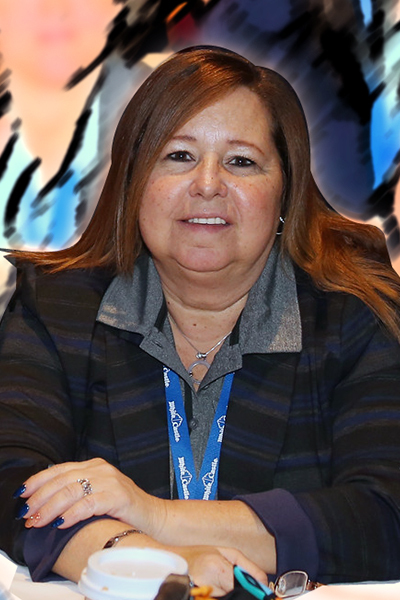 Managers and Supervisors across all divisions of our roster of 10,000 team members know they have a solid and responsive resource in Senior Team Member Services Manager Bozana Byers. Whether it’s providing training and reassurance on new hiring technologies or leading the charge with our engagement initiatives, Bozana is seemingly always on call and ready to quickly resolve requests for assistance whether or not she’s in the office. Her prompt action for all scenarios, both positive and negative, helps promote better team communication, and personal and professional growth for all involved. Bozana is an established guiding light for many when they seek swift, sensible and smart solutions to a variety of human resources opportunities.